​If your pool is in need of a makeover, Poolpainters® are your pool renovation specialists. 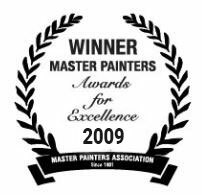 John Townsend founded POOLPAINTERS® in Sydney over 30 years ago. You would be hard pressed to find a more experienced pool painter anywhere in NSW. 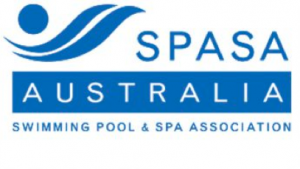 John and his team have successfully overseen thousands of pool renovations to date across Sydney and regional NSW. 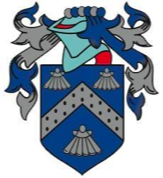 What’s more his knowledge of products and techniques – together with his team of craftsmen and women all support his company motto – A professional quality job from start to finish. Residential or Commercial swimming pools, large and small, you will be amazed how POOLPAINTERS® expertise and attention to the finest detail can transform a tired, damaged swimming pool into a place of beauty and pleasure. From the Olympic swimming pool at Homebush, Sydney to a backyard pool in country NSW, the expertise of POOLPAINTERS® has been breathing new life into old swimming pools for decades. More recently POOLPAINTERS® has been converting existing pools to natural pools – a fantastic way to create a great new feature in your garden, which has been specifically designed for you to swim in pure, clear water, without the use of chemicals. Contact us today to see how we can modernise your old pool – whether it is a concrete, fibreglass, marblesheen or pebblecrete swimming pool. Provide us with some brief details and we can begin the process of quoting for a pool renovation or pool painting for your residential or commercial pool. If your home swimming pool is in need of renovating, refurbishing or needs a rejuvenating makeover contact POOLPAINTERS®.